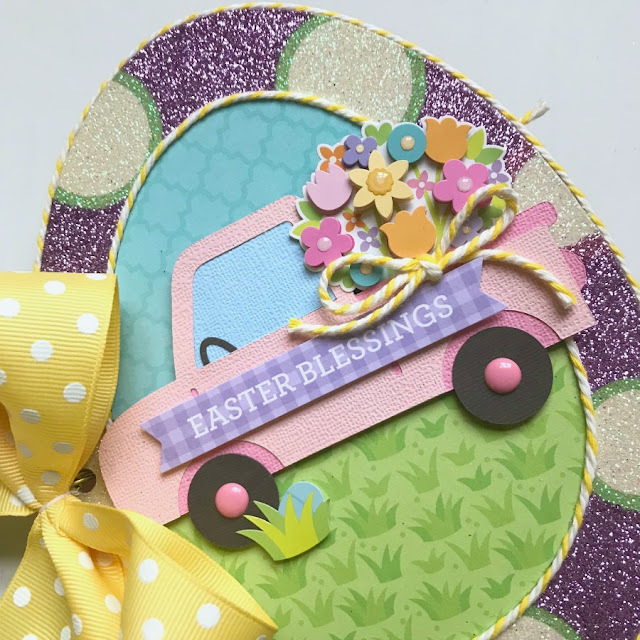 Who wouldn't love a pink truck filled with flowers to welcome in Spring! customize the truck to fit on the cover. 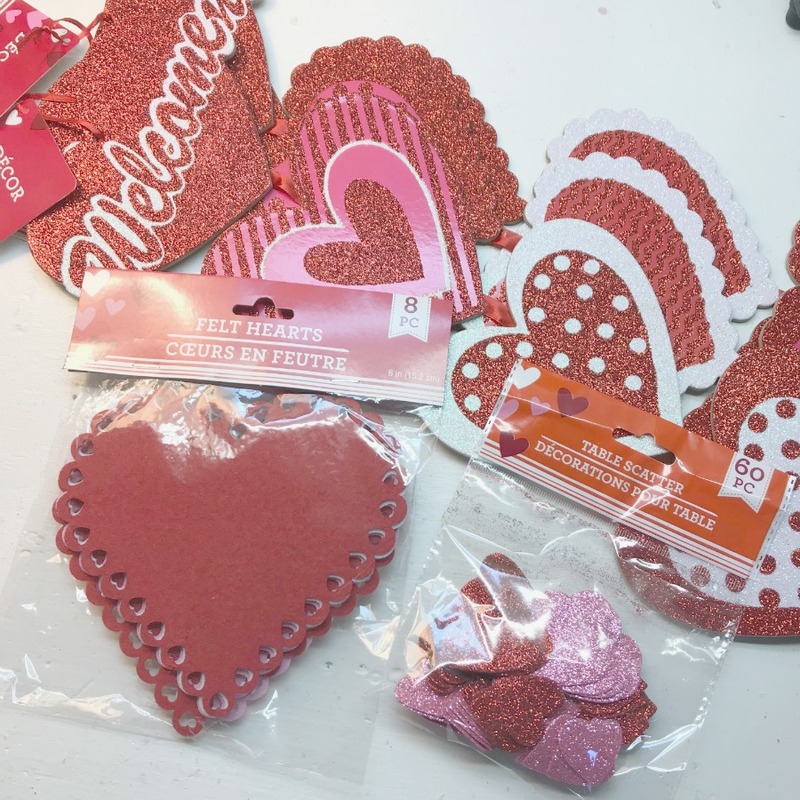 at The Dollar Tree. I used the shape to trace and create the inner pages. 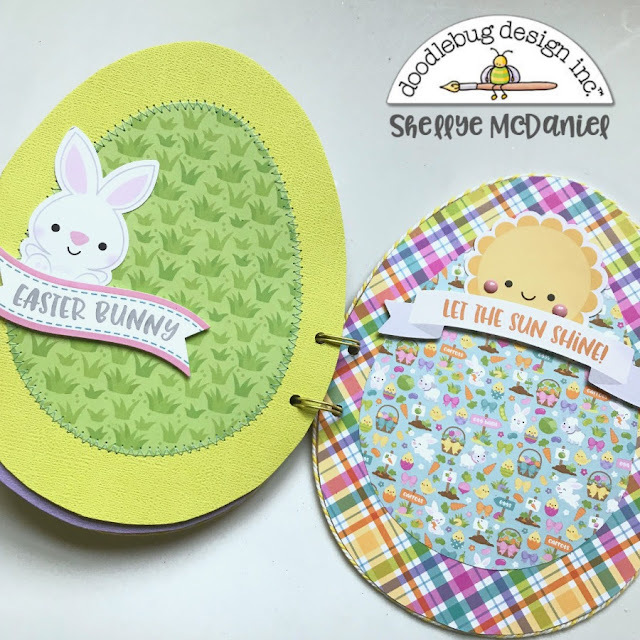 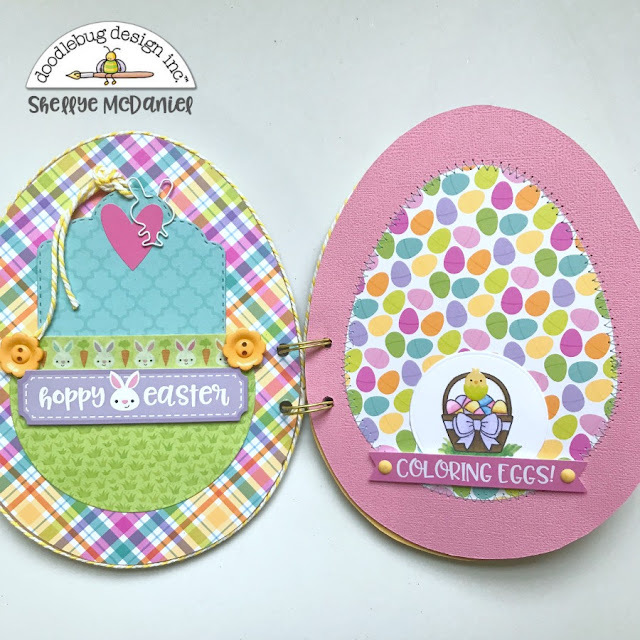 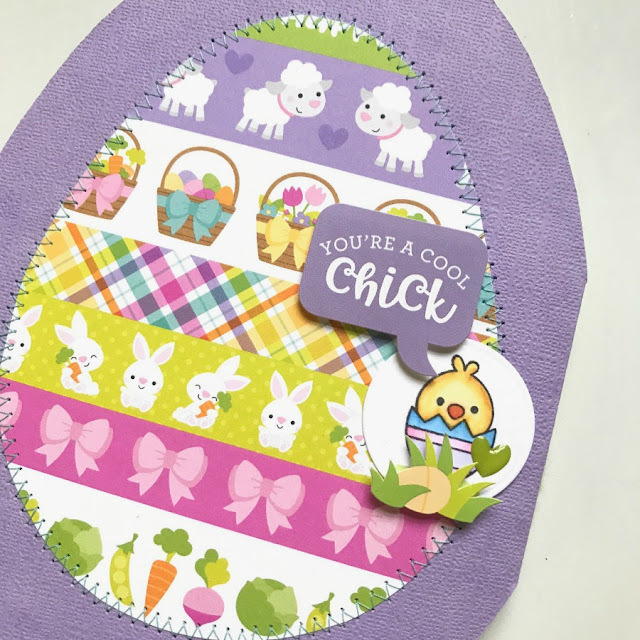 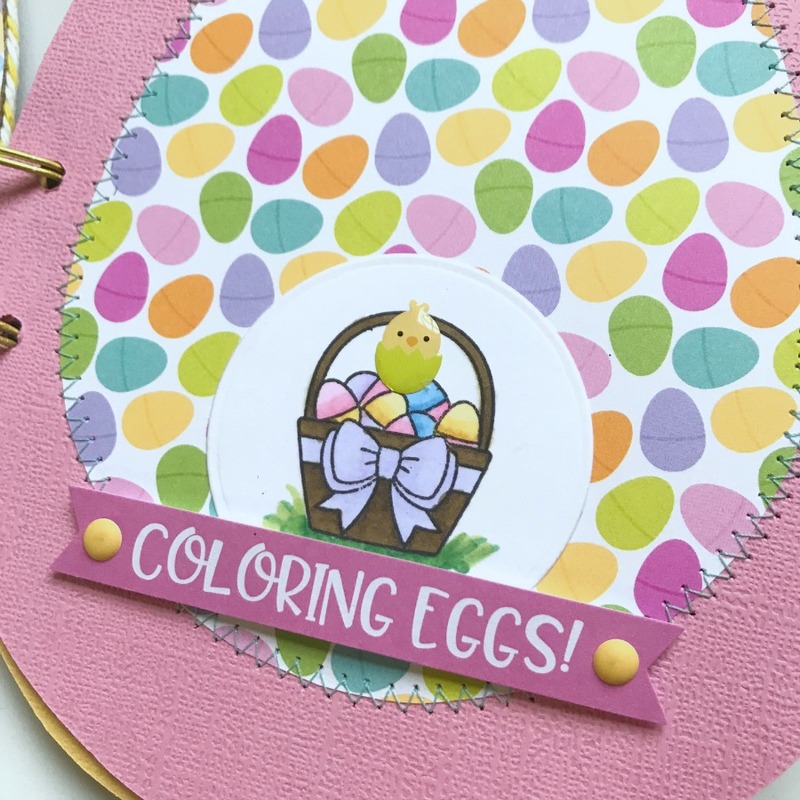 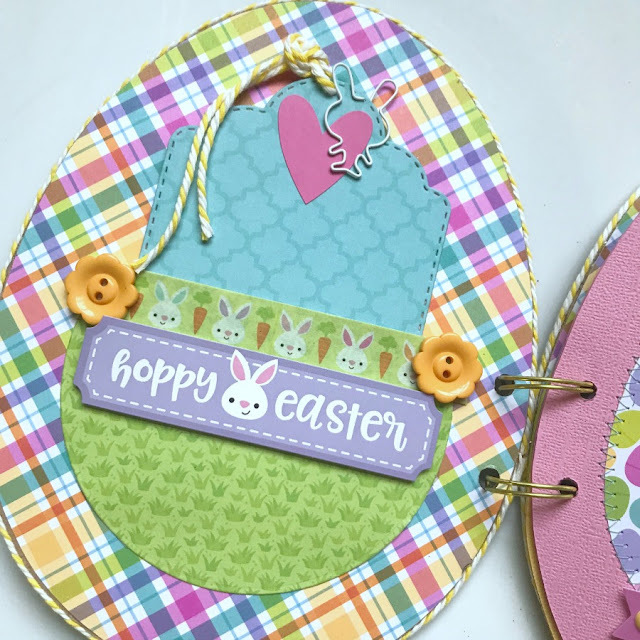 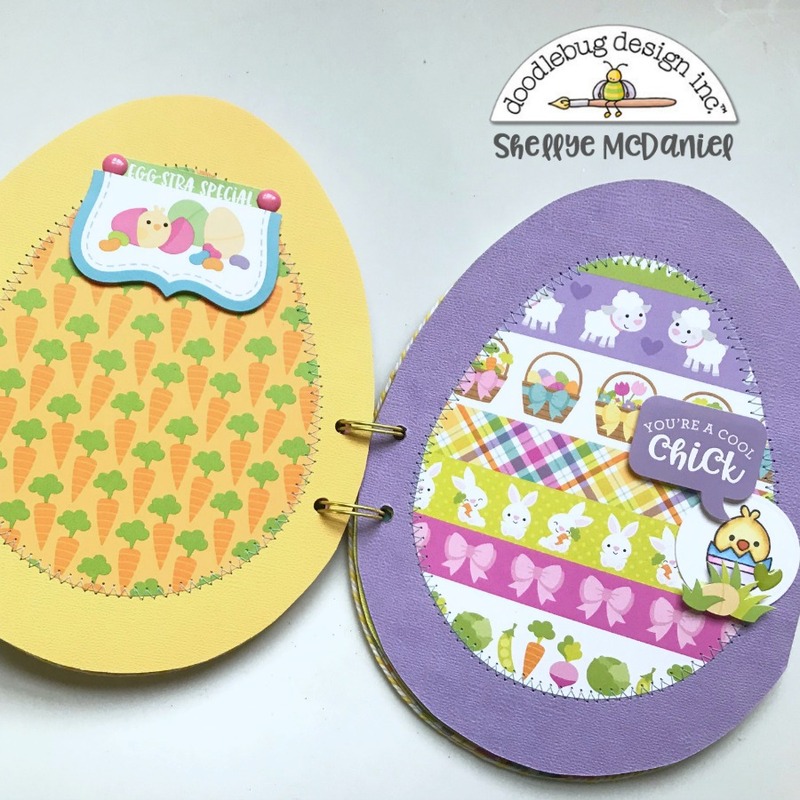 I also added some of the adorable motifs from the new "Hoppy Easter" Doodle Stamps. papers, they were machine stitched to the center of the pages. 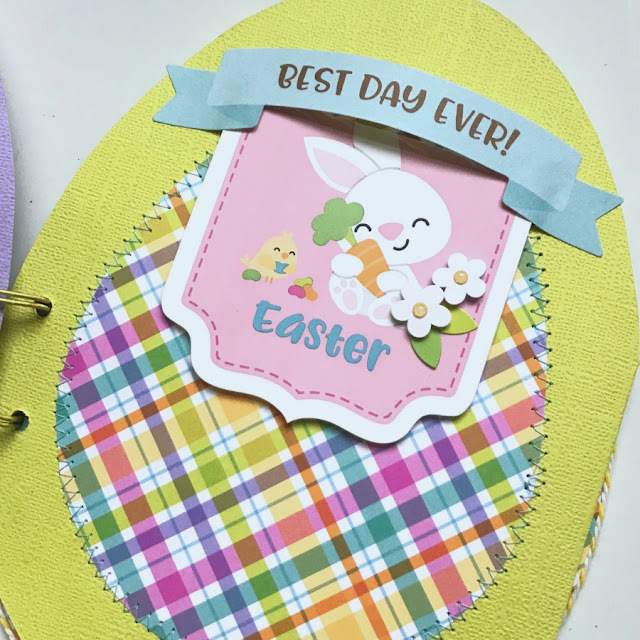 So cute for an Easter basket stuffer or a mom/grandma for baby's first Easter! Don't you love giving handmade? 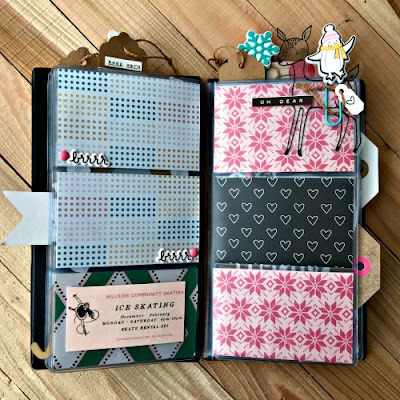 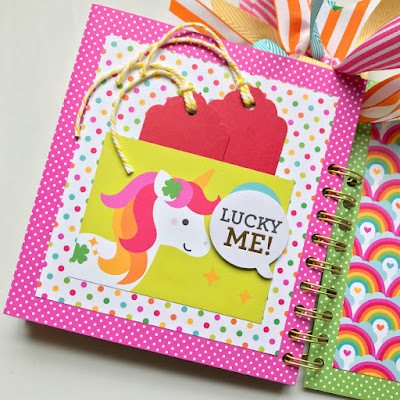 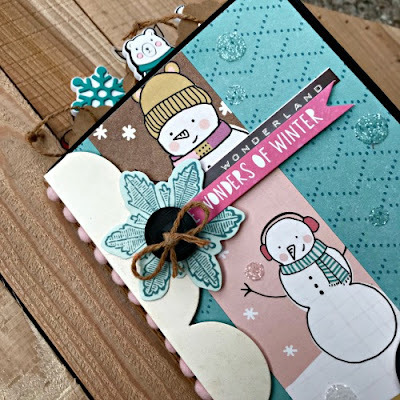 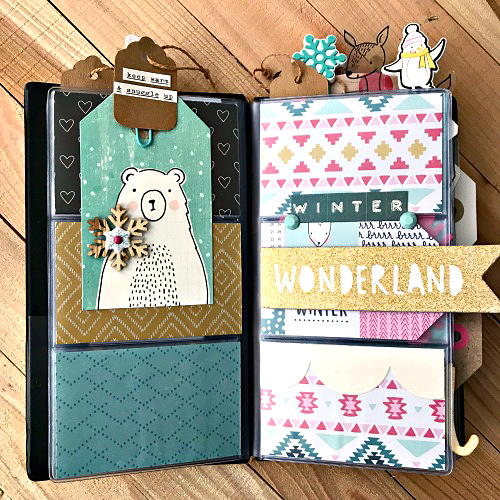 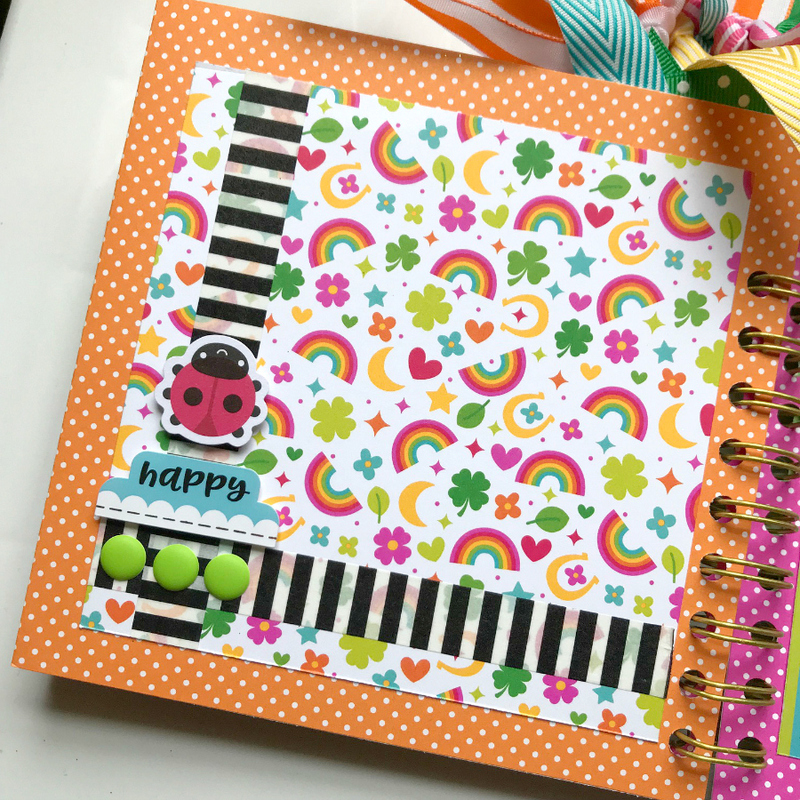 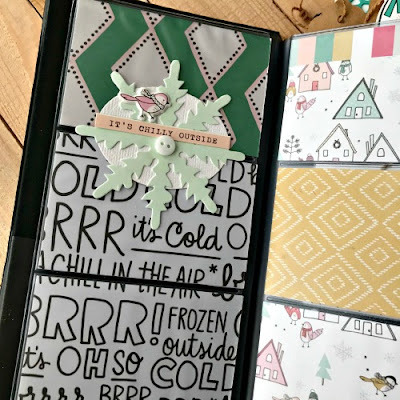 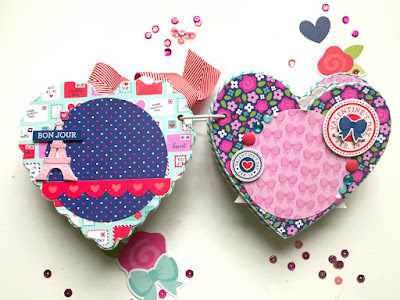 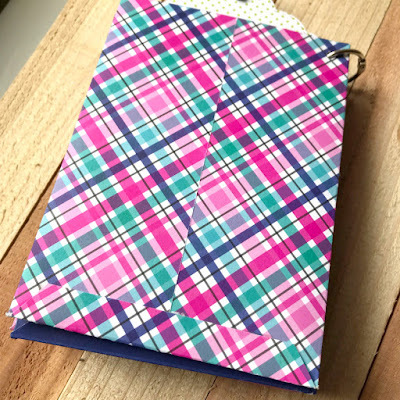 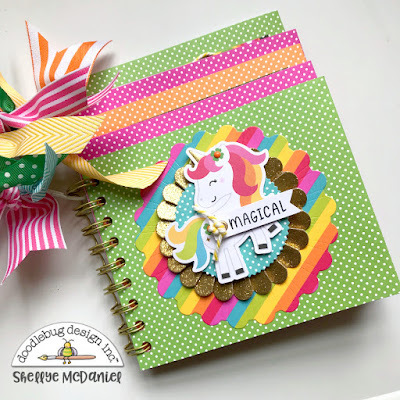 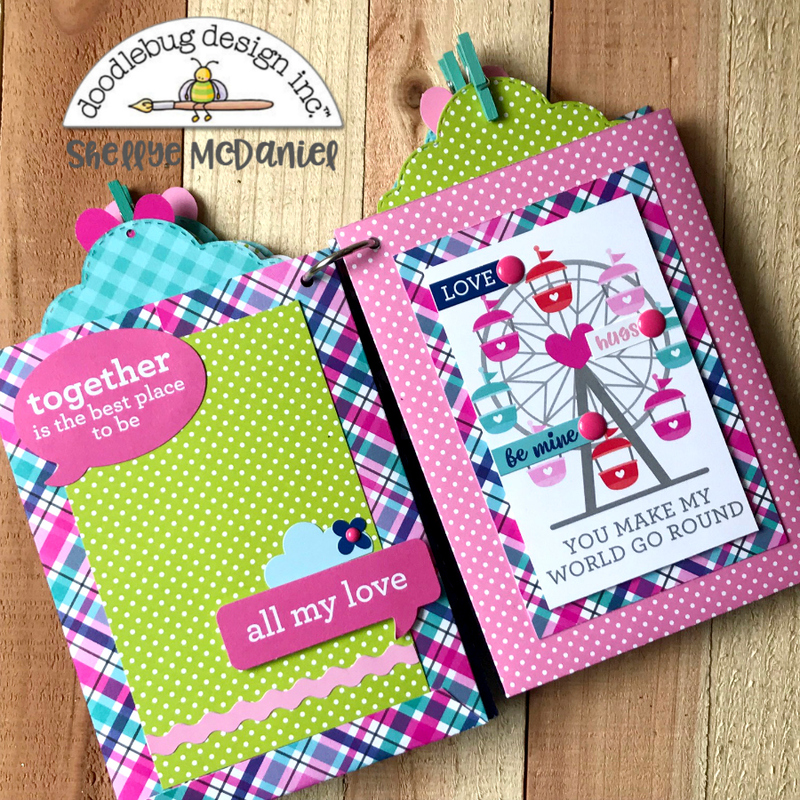 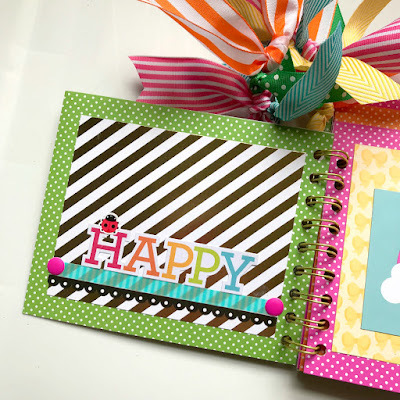 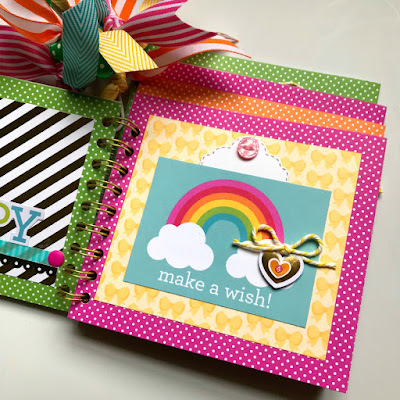 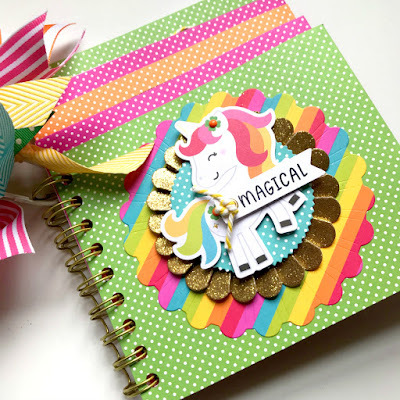 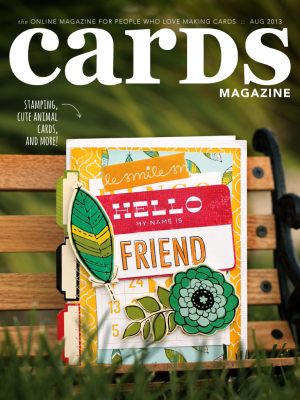 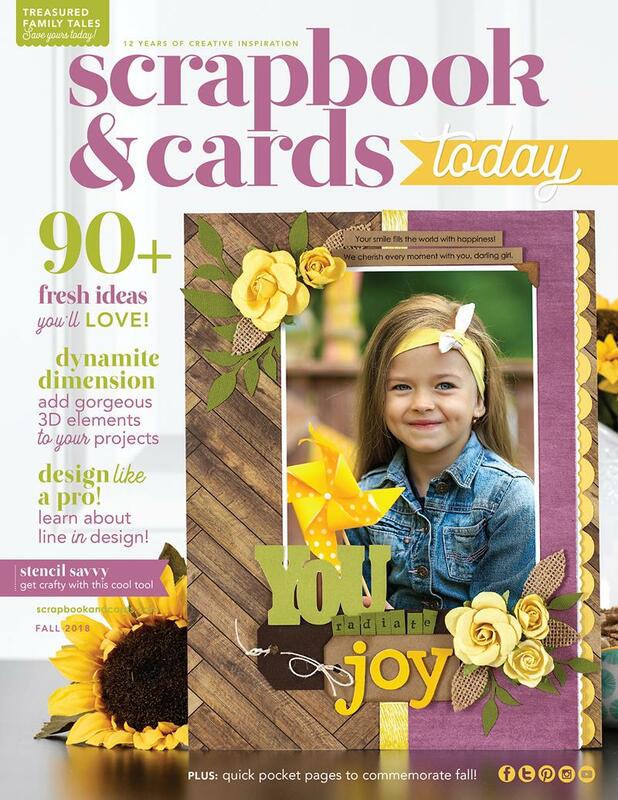 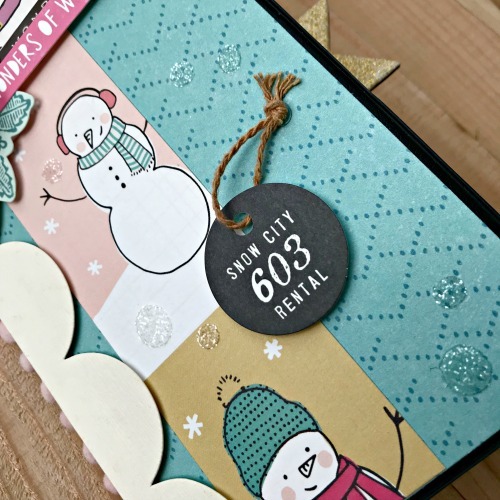 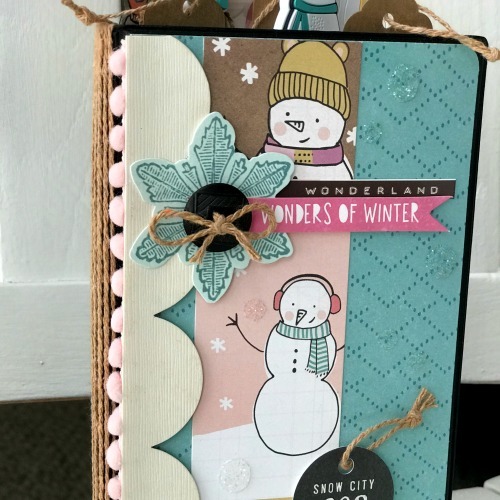 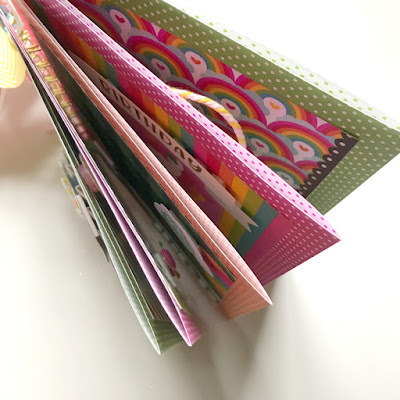 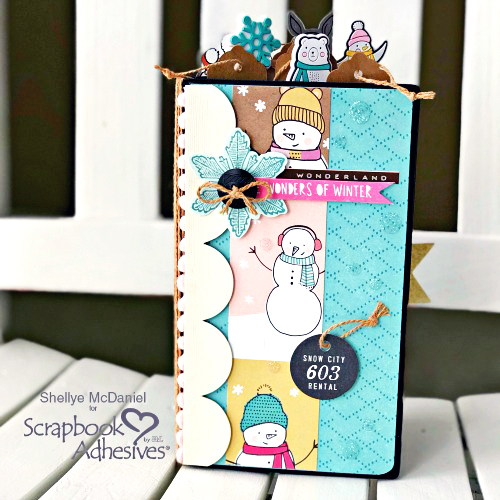 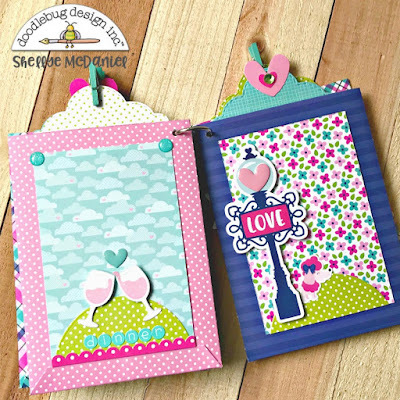 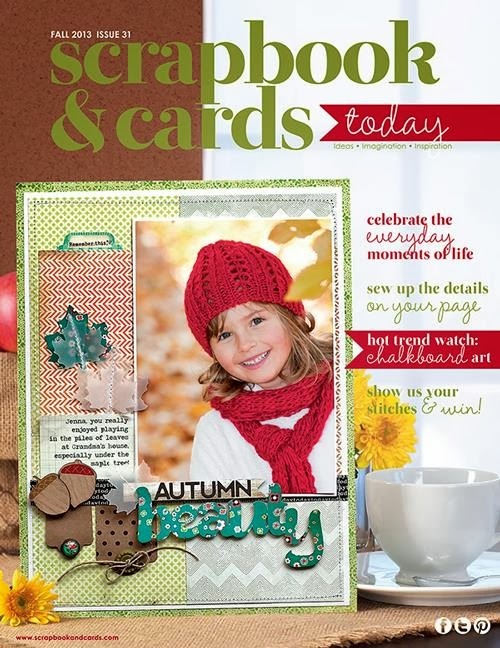 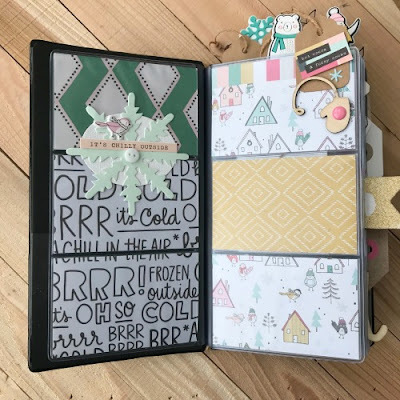 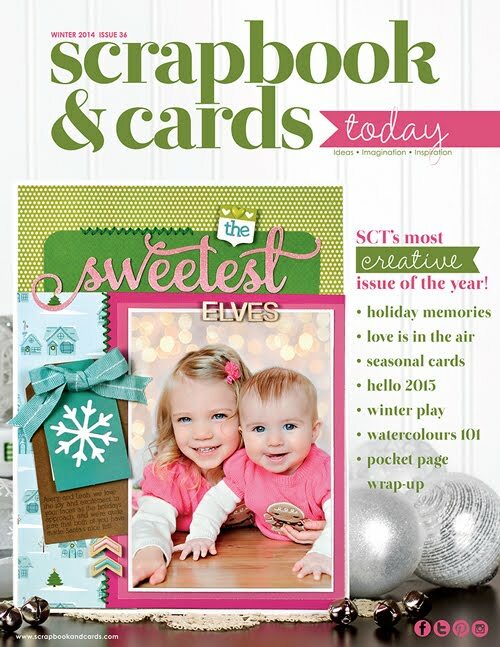 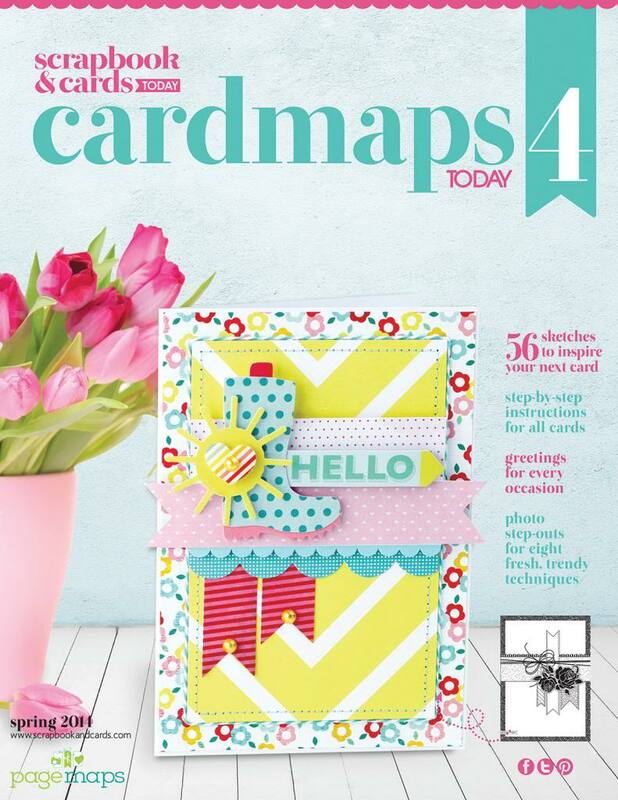 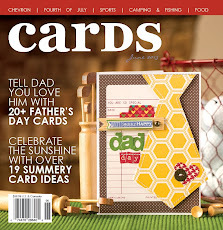 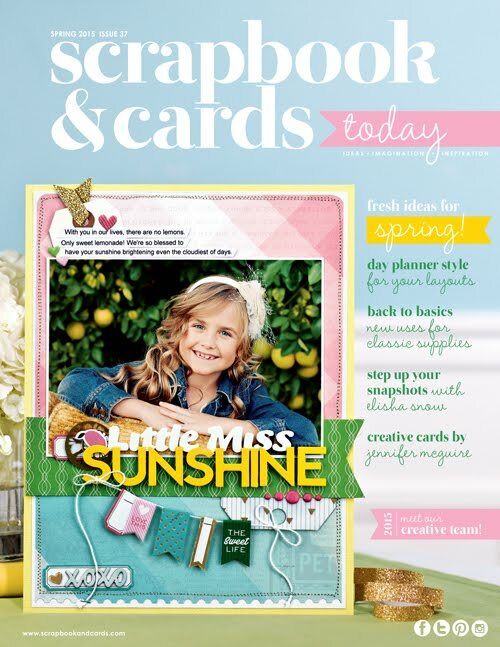 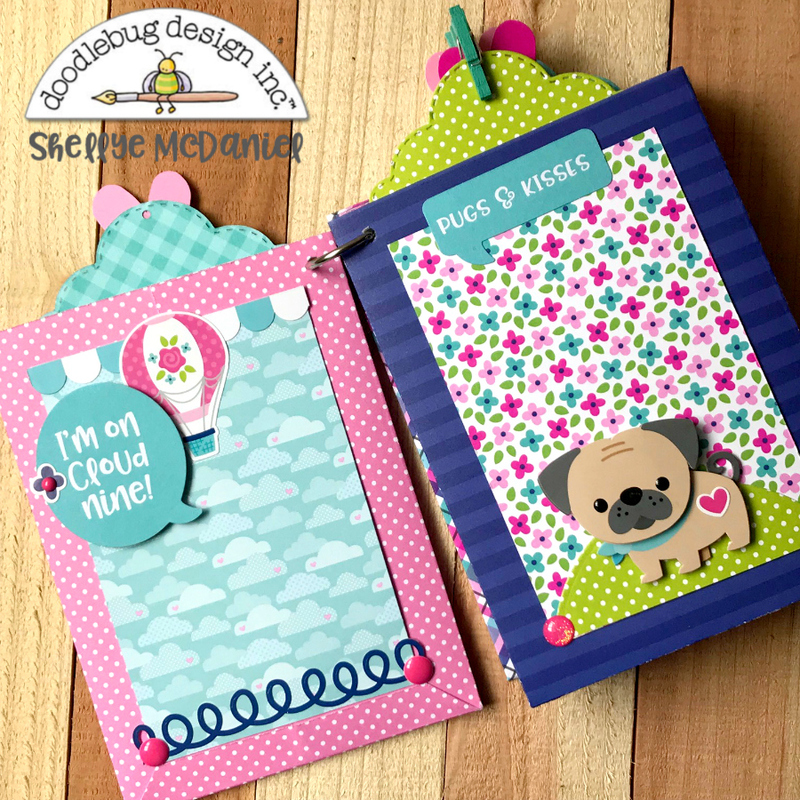 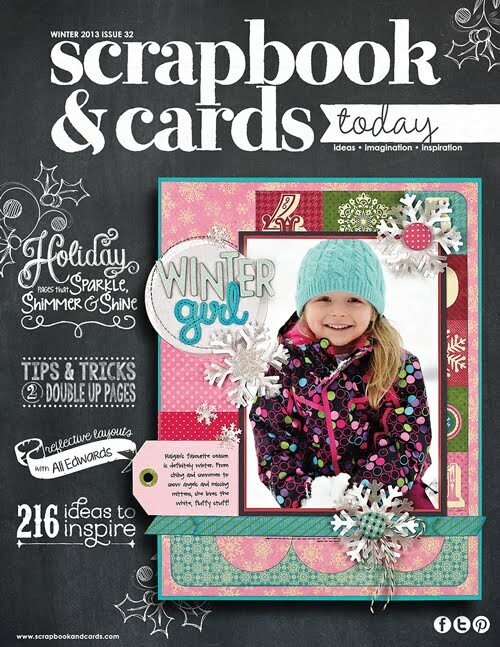 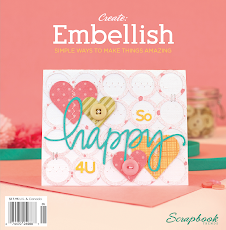 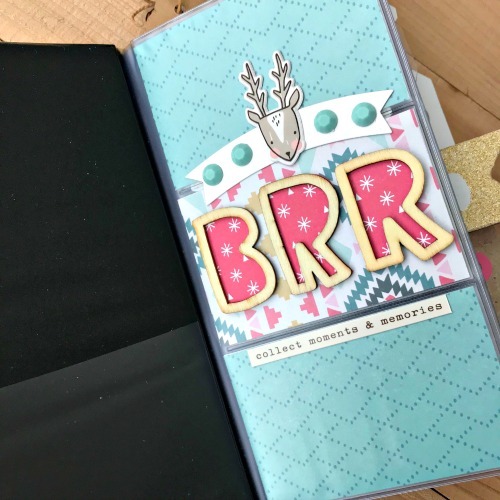 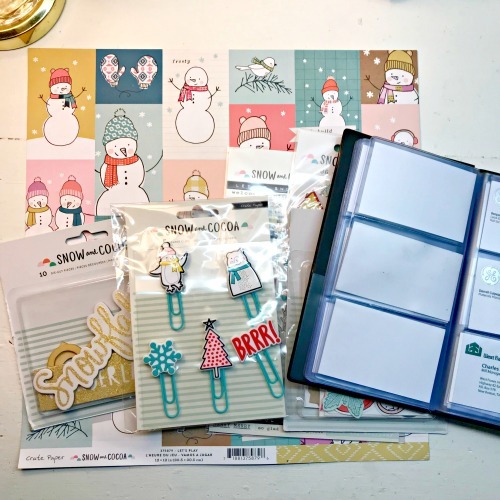 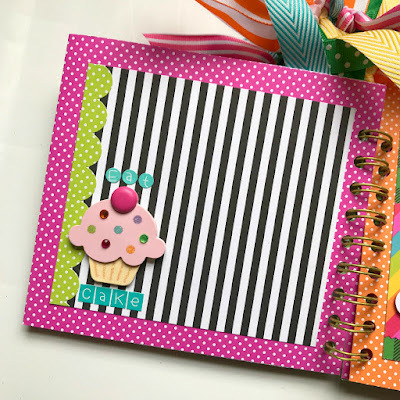 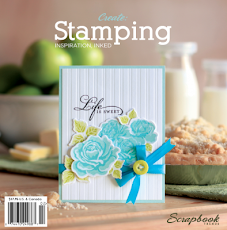 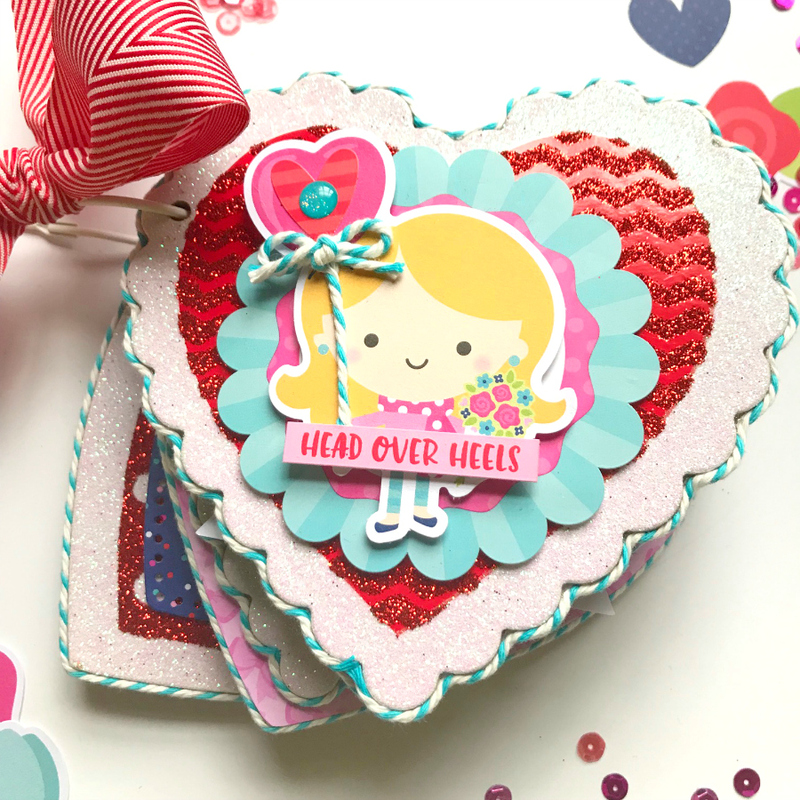 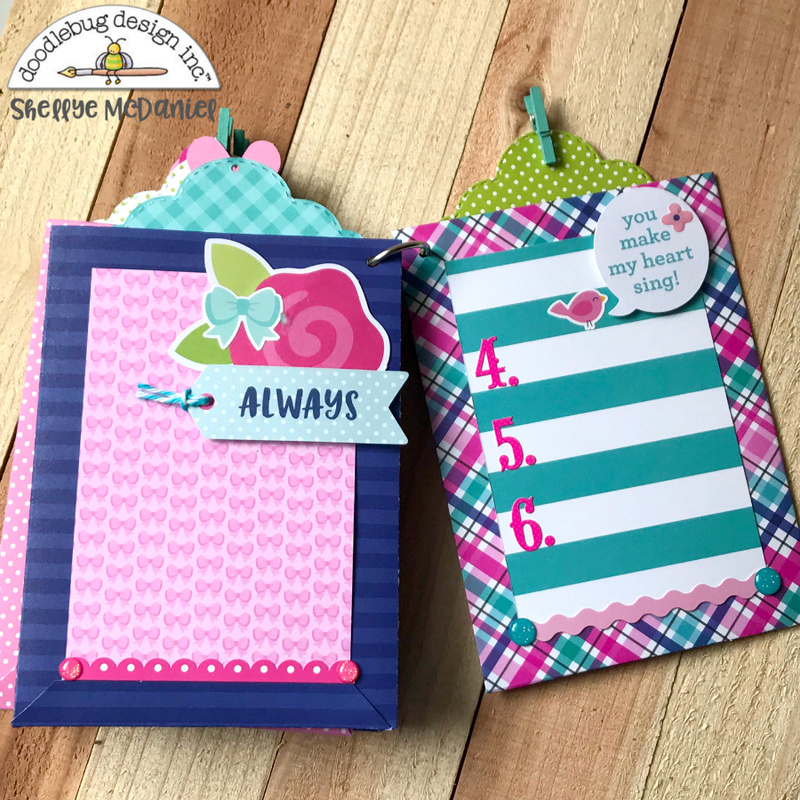 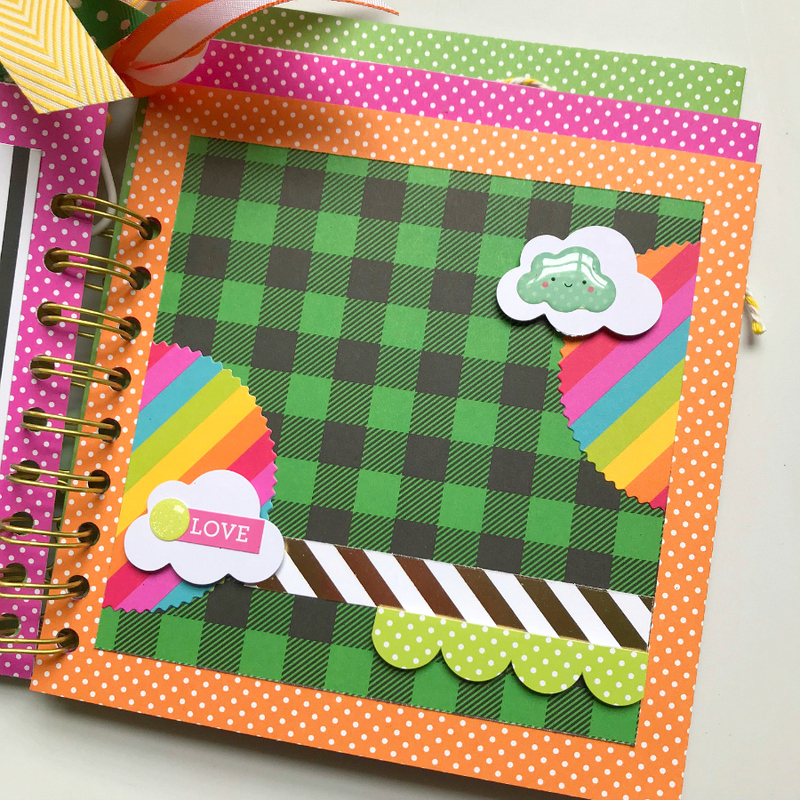 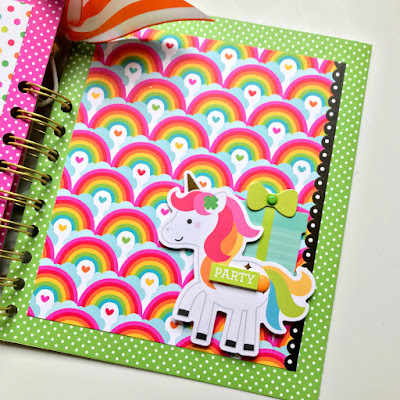 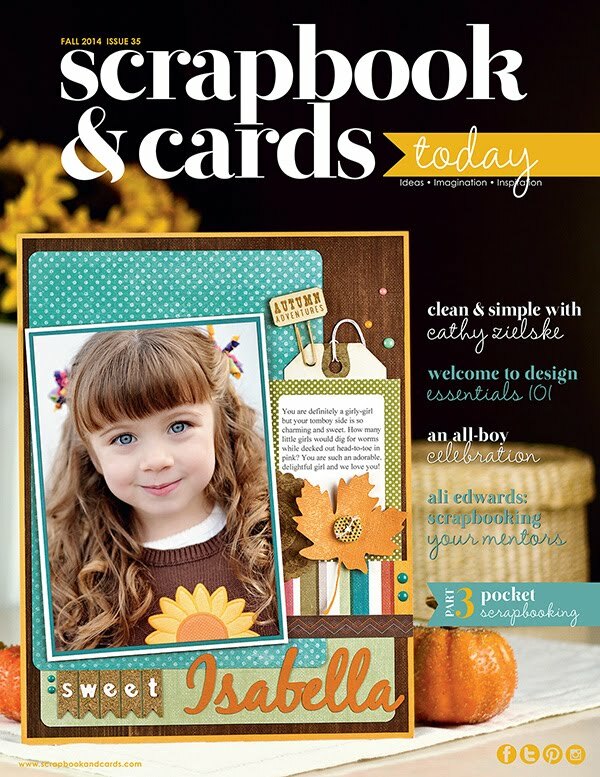 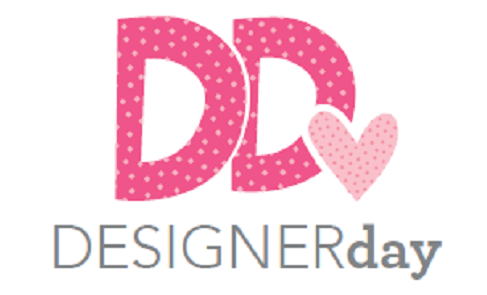 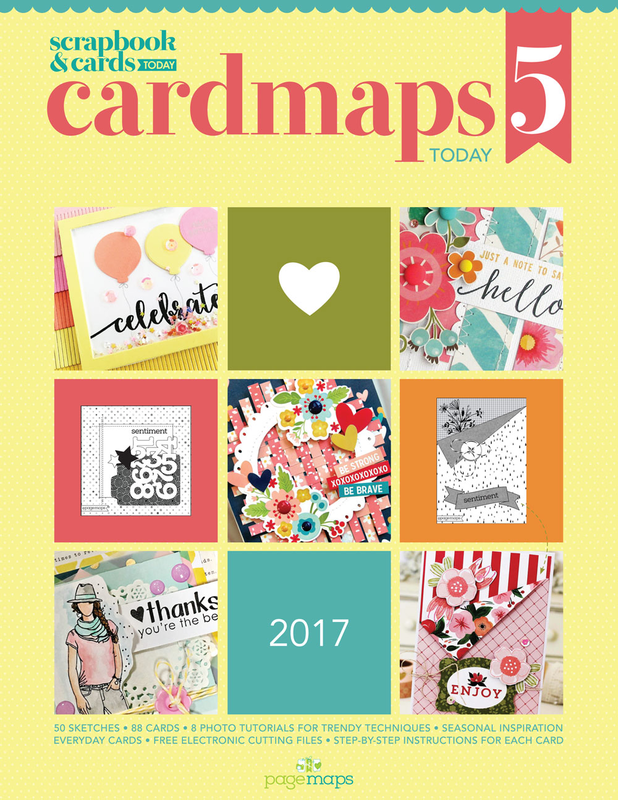 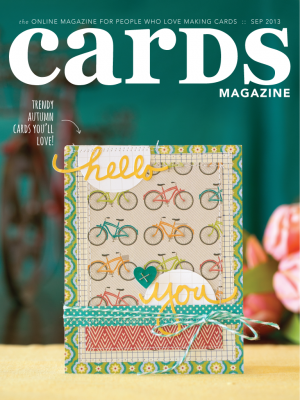 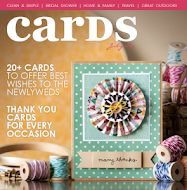 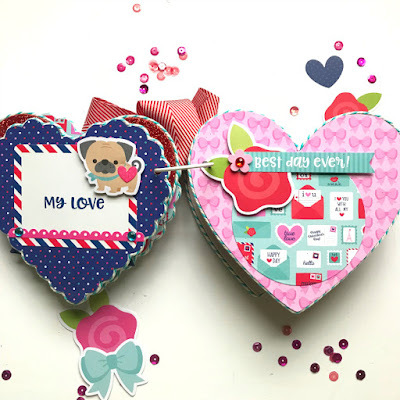 features pocket pages that can hold tags, handmade coupons, gift cards, etc. 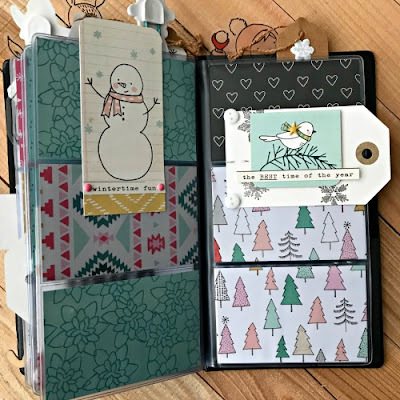 collection and chose several of the pieces sans red accents. 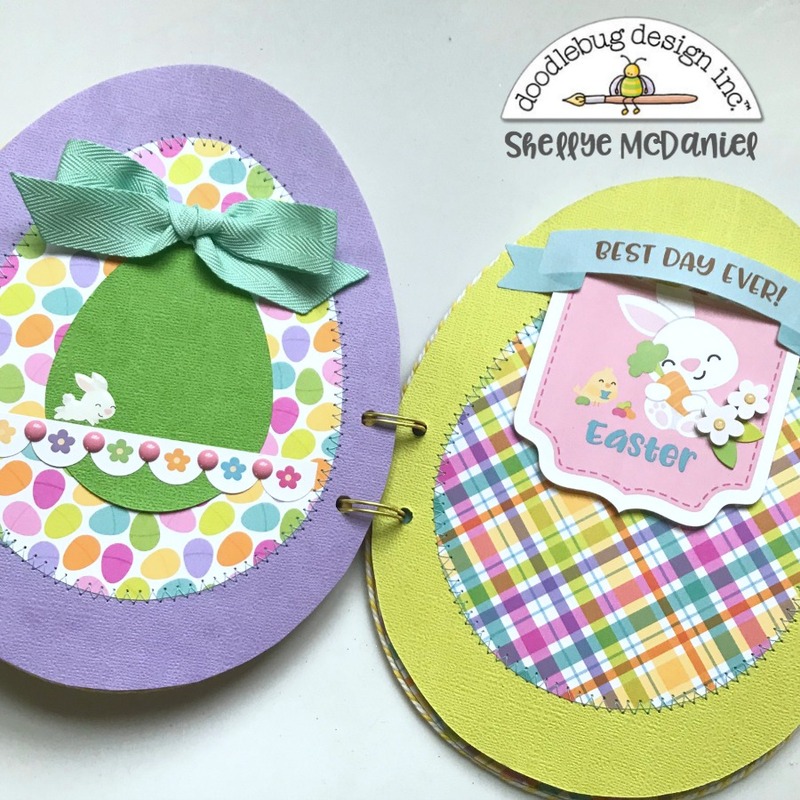 et two pocket pages from each 12X12 paper. 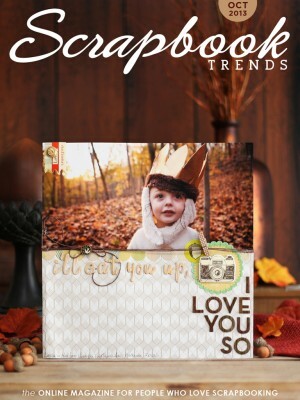 Reserve the leftover paper for photo mats. 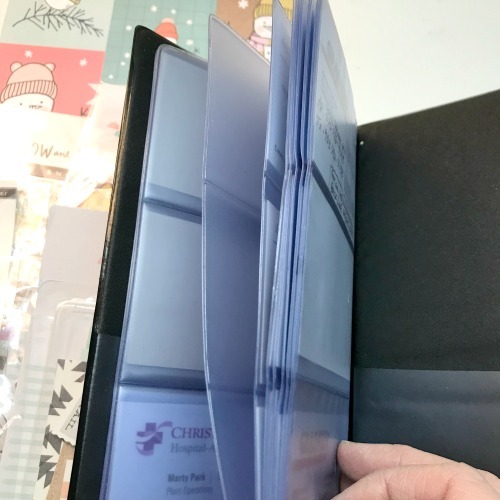 Each of the six 9"X6" strips were scored at: 3" and 7"; turned and scored at 5.5". 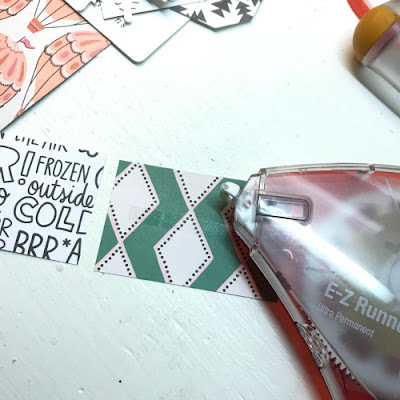 secured with a permanent adhesive tape. 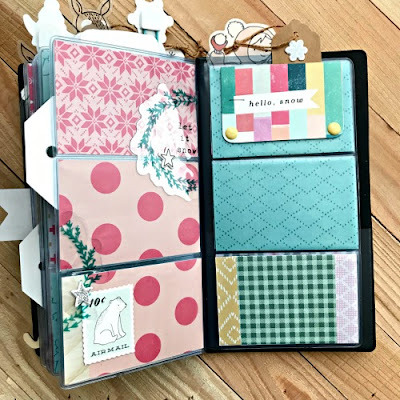 mats that were cut from leftover papers, as well as papers from the 6X6 Paper Pad. I created grassy hills using a circle die and Limeade Petite Print Swiss Dot paper. 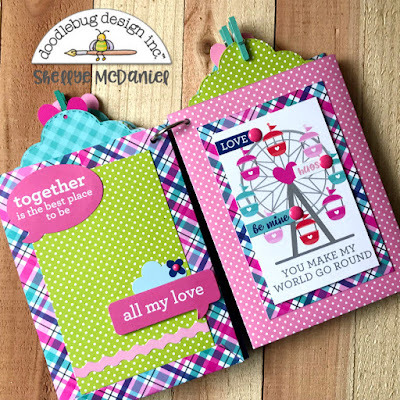 This is a perfect way to anchor pieces such as lampposts, puppies and people! and a binder ring strung through to hold the pages together. 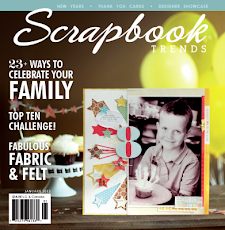 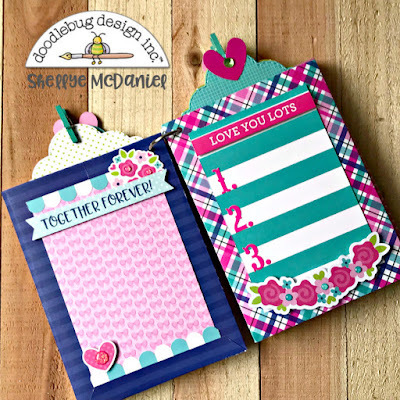 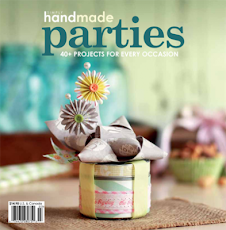 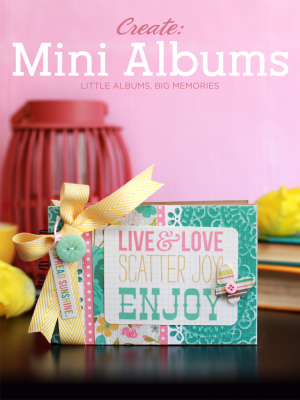 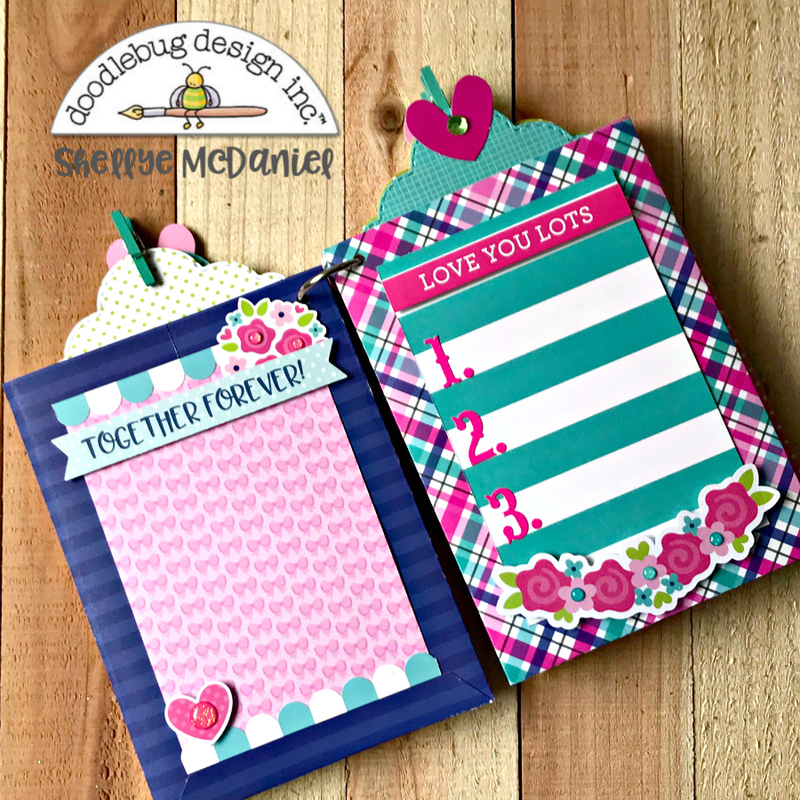 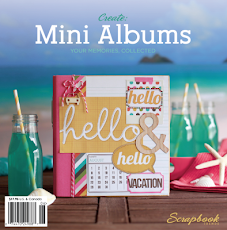 of places to add photos, journaling and keepsakes! 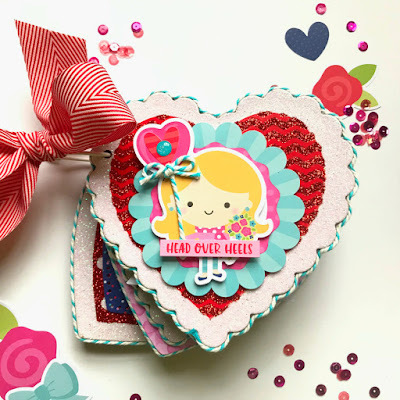 This sweet "French Kiss" Mini Album will have you saying "oooo la la!" 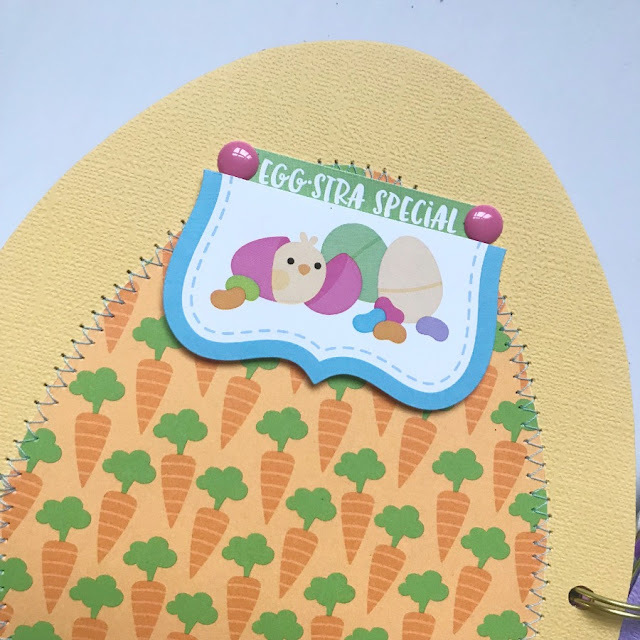 I traced the shape onto patterned paper, trimmed out and then attached with craft glue. 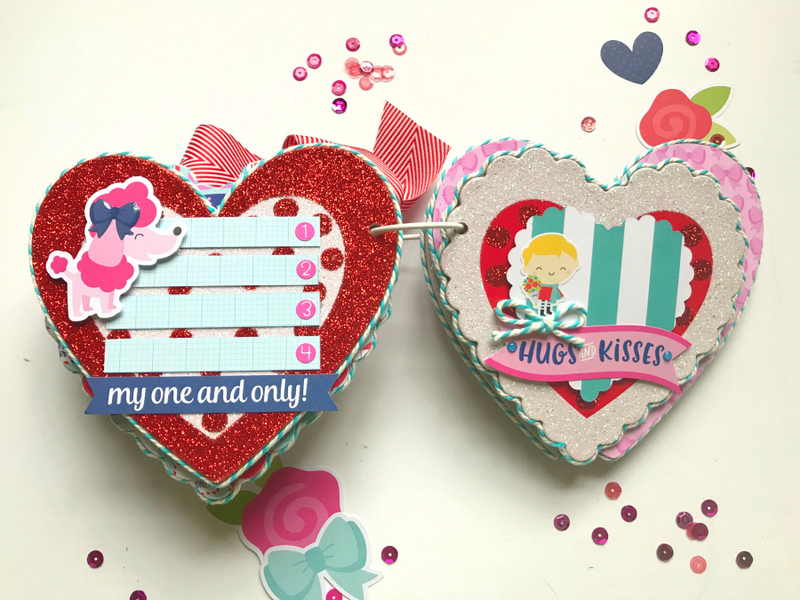 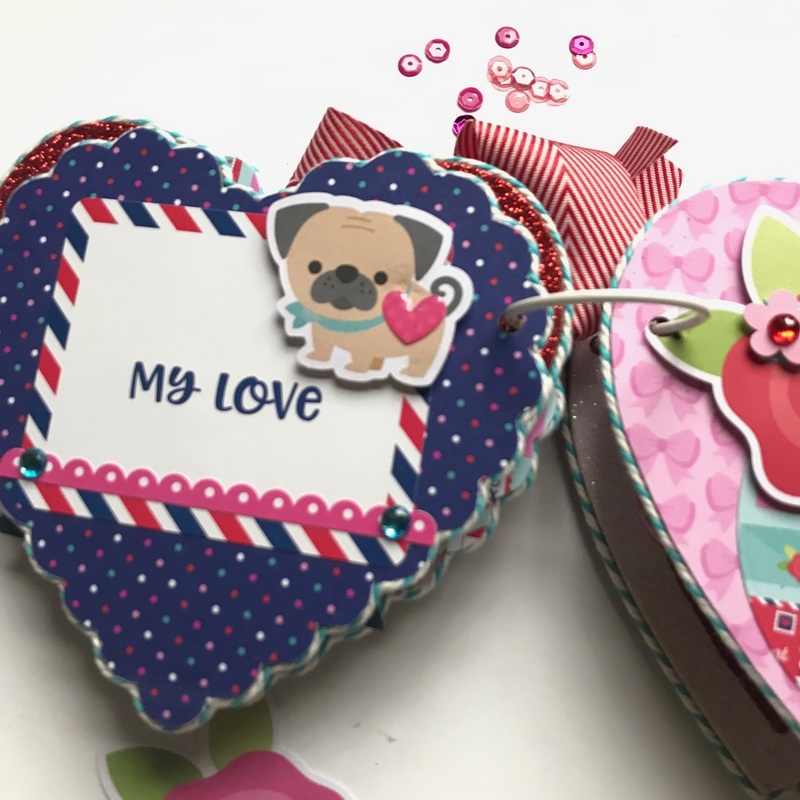 The chipboard is quite thick, so I was also able to adorn the edges with chunky twine! 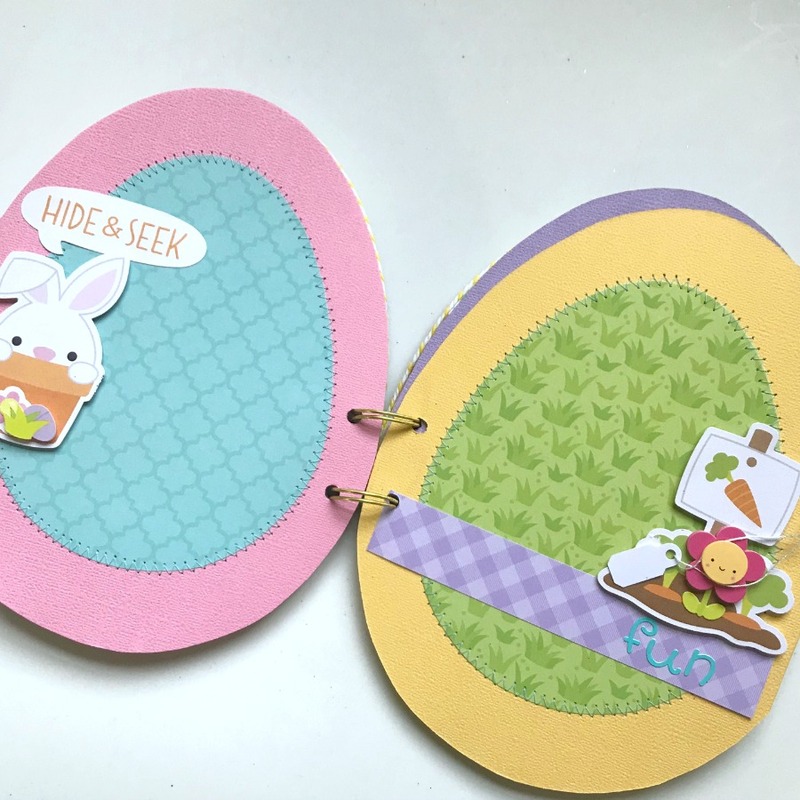 After all of the pages were decorated, I assembled them by creating a hole in the top left corner of each page and then used a white shower hook to hold them together. 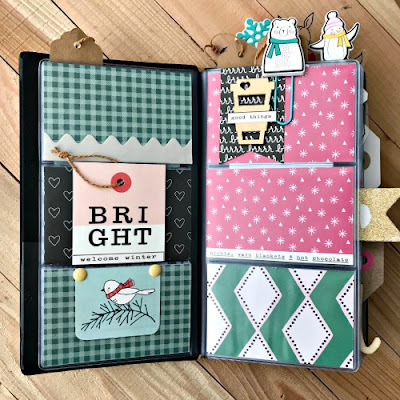 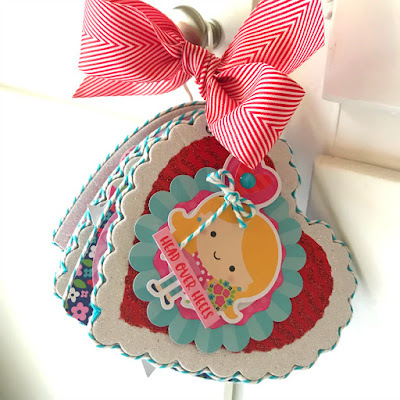 I love using these hooks for mini albums so that they can easily be hung from a hanger or knob! 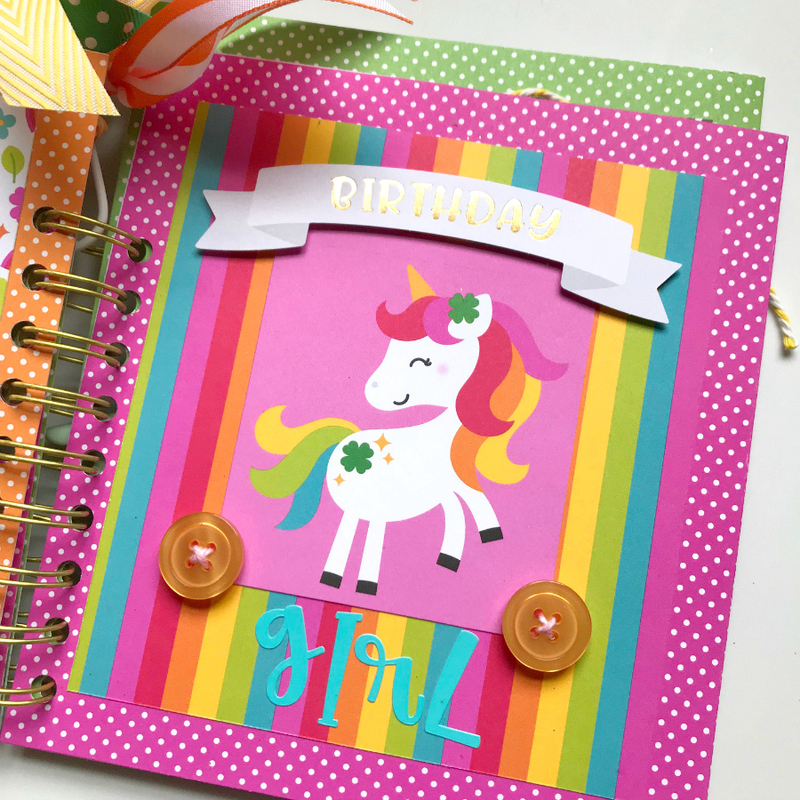 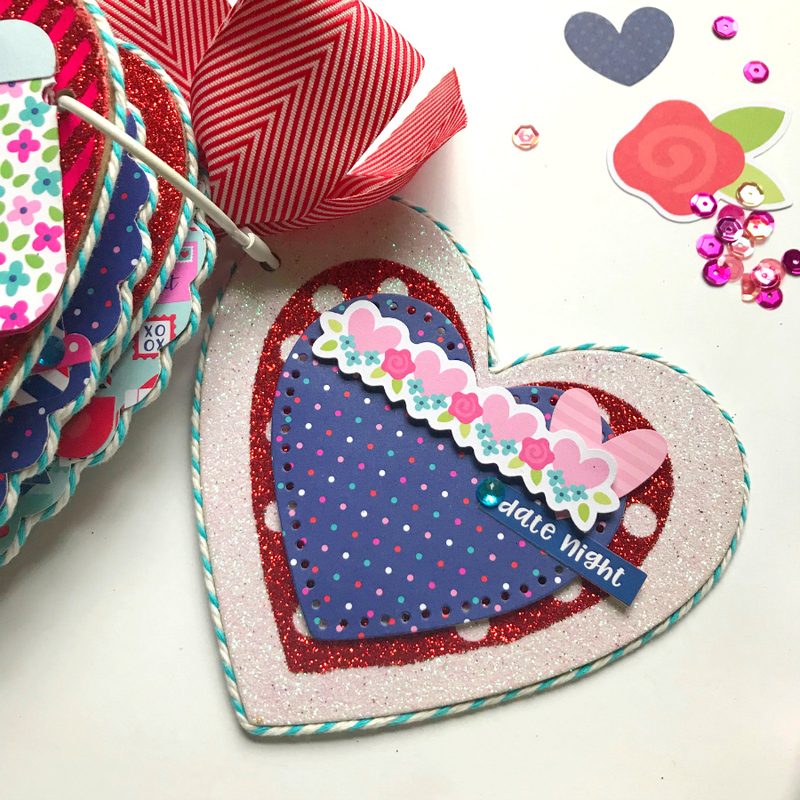 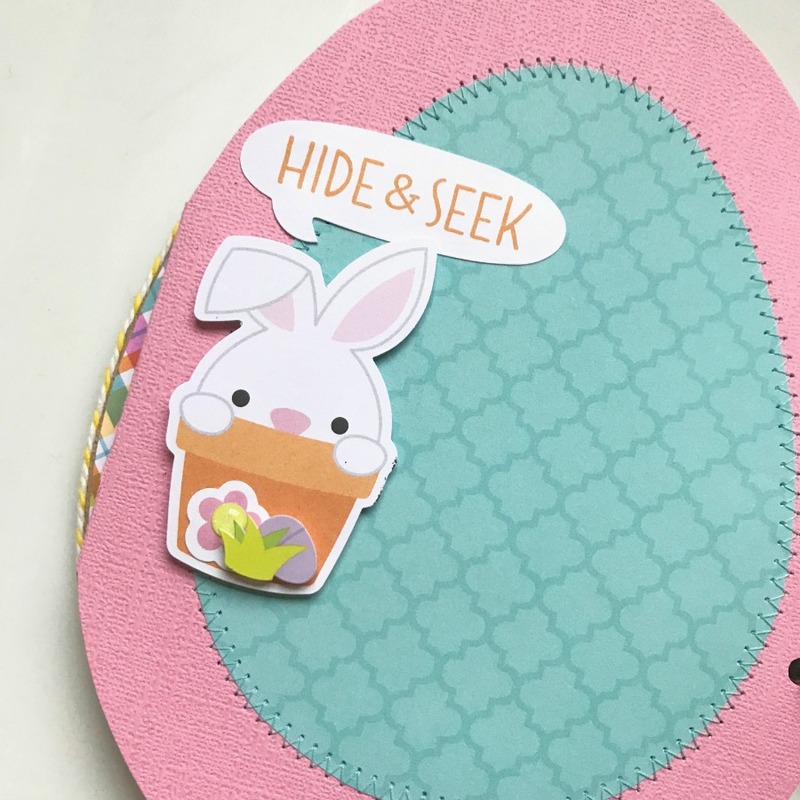 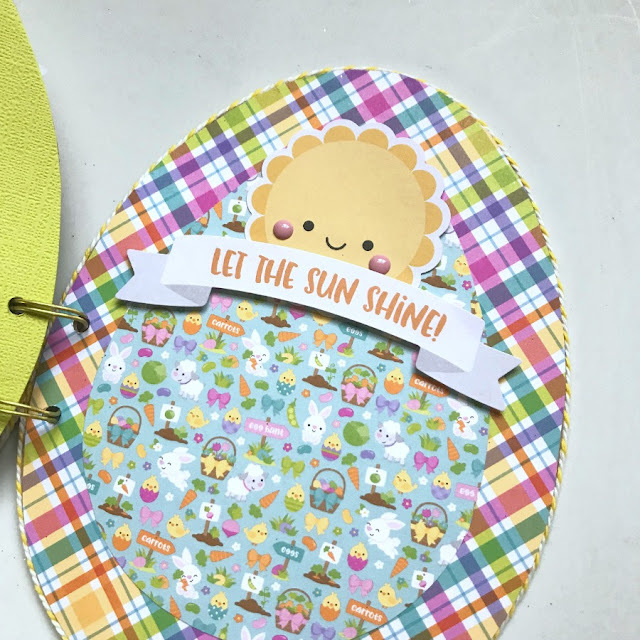 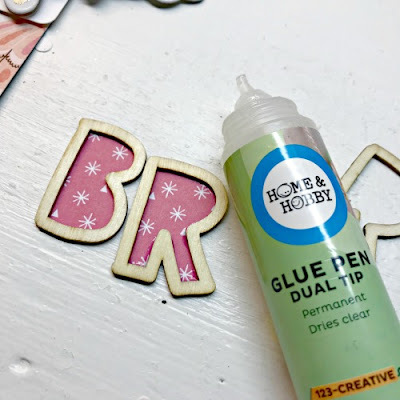 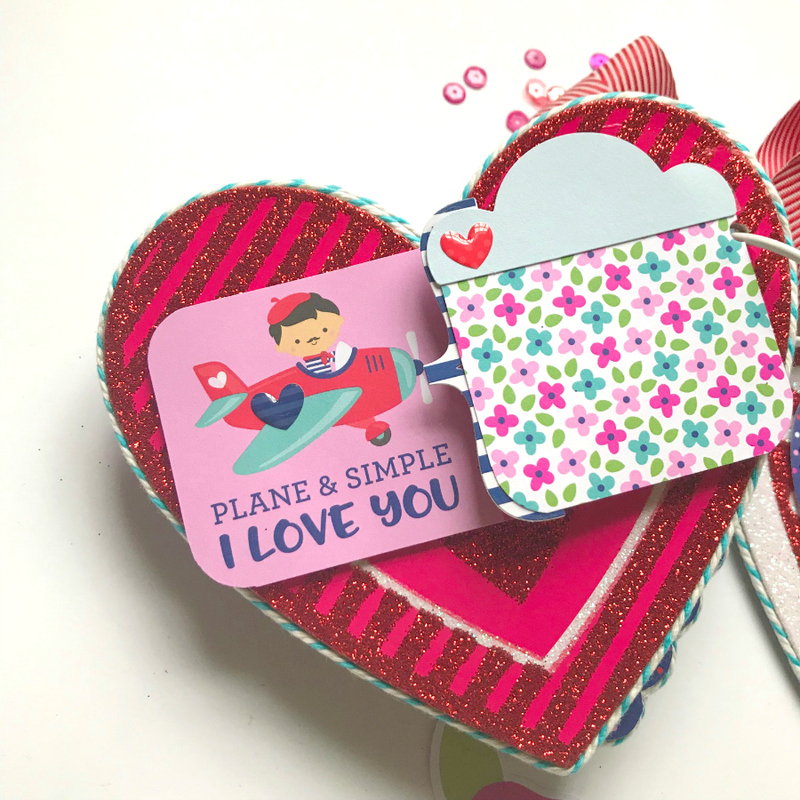 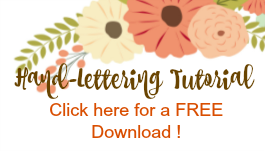 I hope that you've enjoyed this little mini and will find some wonderful ways to re-purpose fun finds on your next outing!